Links to all the official patch notes for Eternal. The Unofficial Rules Guide for Eternal is a community lead project aiming to capture the complex interactions and rule sets for Eternal. Don't know where to start with Eternal? _AlpacaLips_ has put together a huge list of links to get your started. Universal Deck Tracker for collectible card games such as The Elder Scrolls: Legends and Eternal. A plugin to create links to the fan made Eternal Warcry Card Database for Eternal Card game when browsing various websites. For all things Eternal on Reddit. 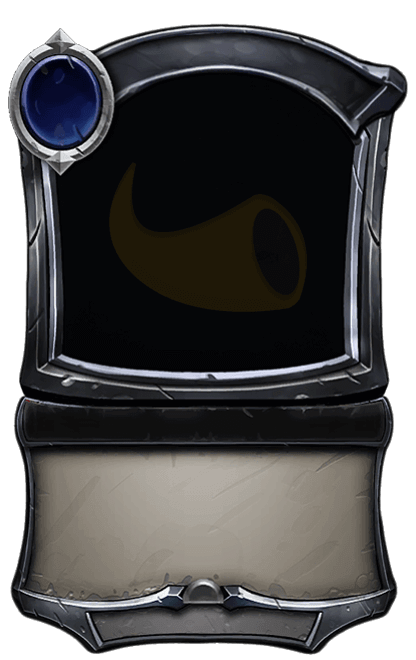 Create custom Eternal cards quickly and easily.